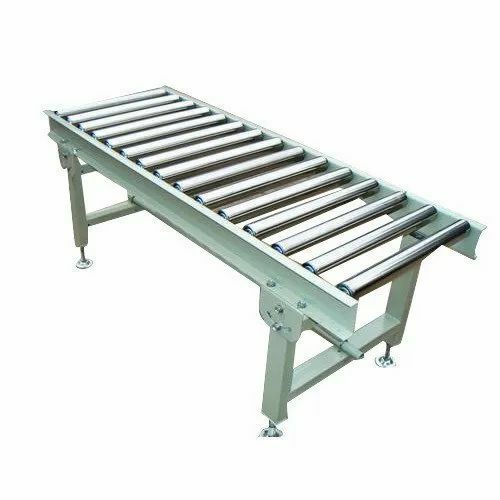 We present an exclusive range of Material Transfer and Handling Equipment to our clients. These are manufactured using best grade raw materials and advanced technology, which ensures less time and power consumption while functioning. We offer our range in different sizes, designs and models, which can be customized as per the requirement of our clients. Our ranges of products are also checked stringently to ensure best quality product to our customers. 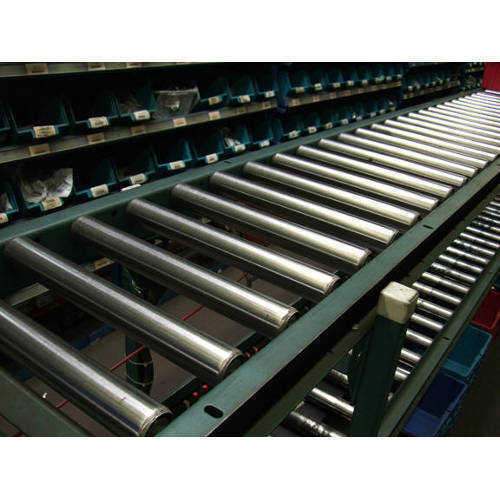 Being stalwarts in manufacture of Material Transfer Equipments, we offer Roller Conveyors that are extensively used to transfer raw material or finished goods. We undertake customization of distance and load carrying capacity as per client’s specifications. 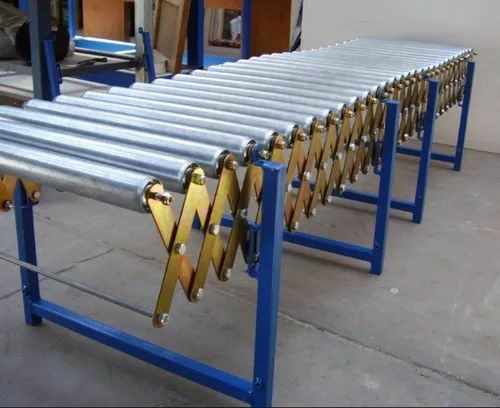 These are fabricated by using highest grade raw materials and are offered at industry leading rates to our valued customers. We are presenting the state of the art Transfer Wagon that is used to transfer the material from one bay or shop to another. It moves on Indian Standard Rail Section. 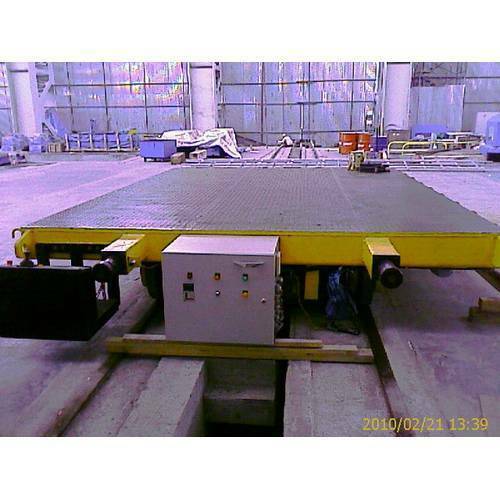 We use highest grade of raw materials to fabricate the Transfer Wagon. It offers seamless operations and long functional life with low maintenance. 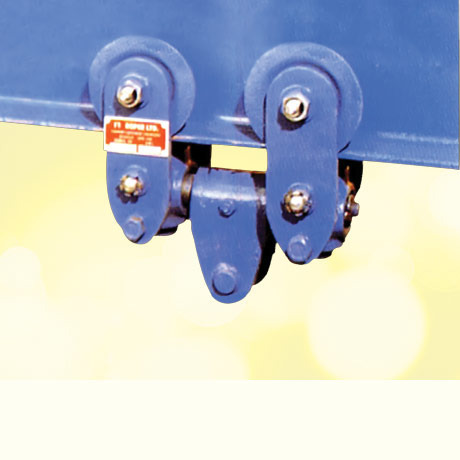 Transfer Wagon offers load carrying capacity from 15MT to 500MT and can be designed as per client’s requirements. We are presenting a broad range of Monorail Trolleys to our esteemed clients. 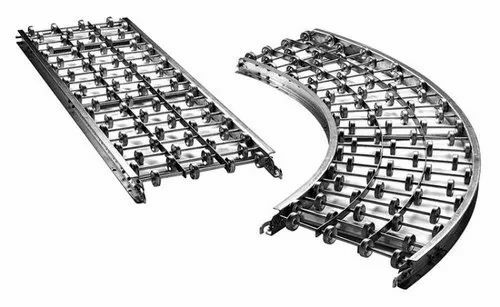 We manufacture these by using highest grade raw materials in order to ensure optimum strength and durability that is essential for the transportation of materials. 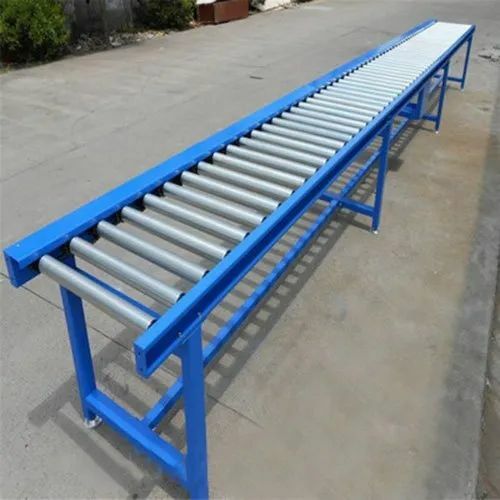 These Monorail Trolleys are extensively used in set-ups where there is a shortage of space for mobilization of the materials and the weight of the payload is up to 5 MT. 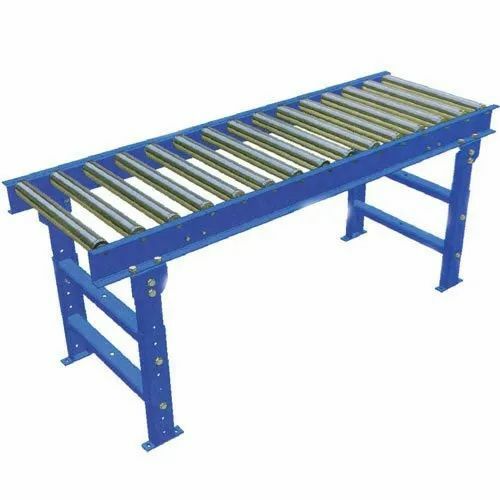 We manufacture Industrial Equipment based on international standards. We provide these products according to challenging requirements of the clients. Looking for “Material Handling & Transfer Equipments”?